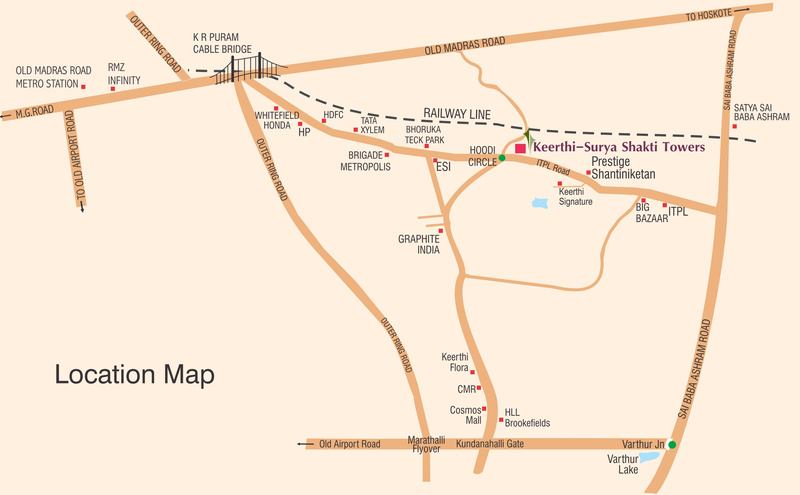 Surya Shakti Towers project is registered with RERA with following RERA ID:- PR/KN/170830/001596 KEERTHI SURYA SAKTHI TOWERS-BLOCK A. Surya Shakti Towers is a premium housing project launched by Keerthi Estates in ITPL, Bangalore. 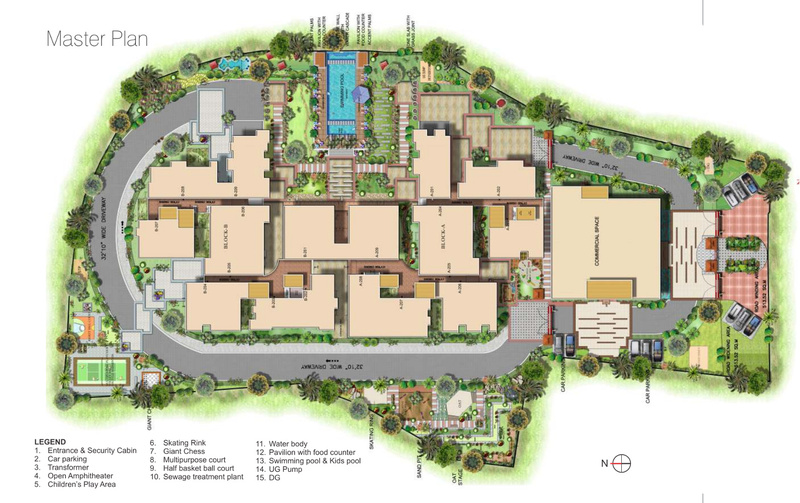 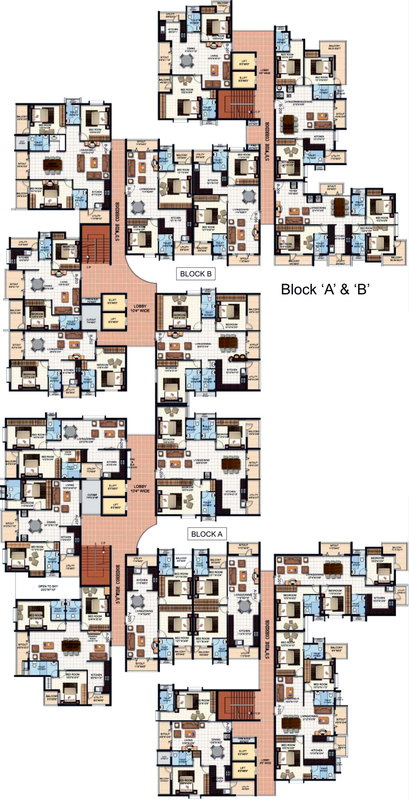 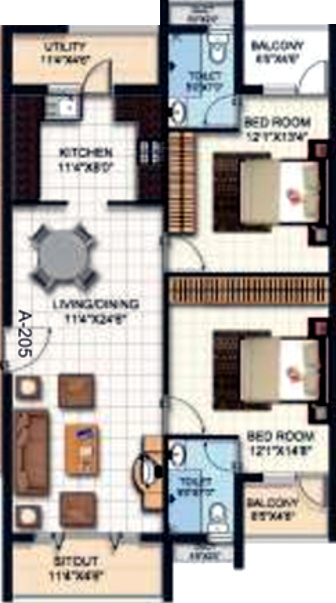 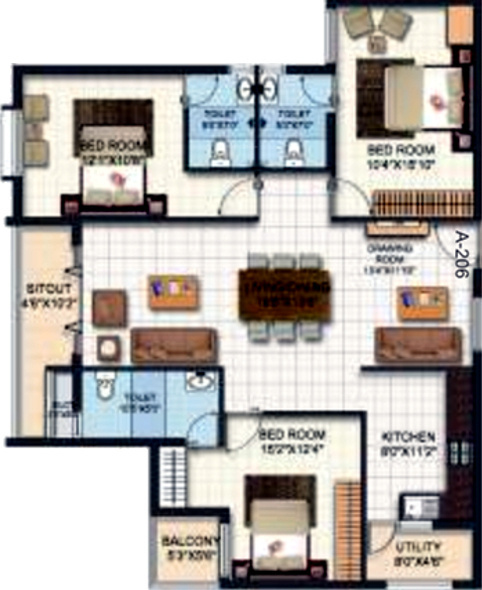 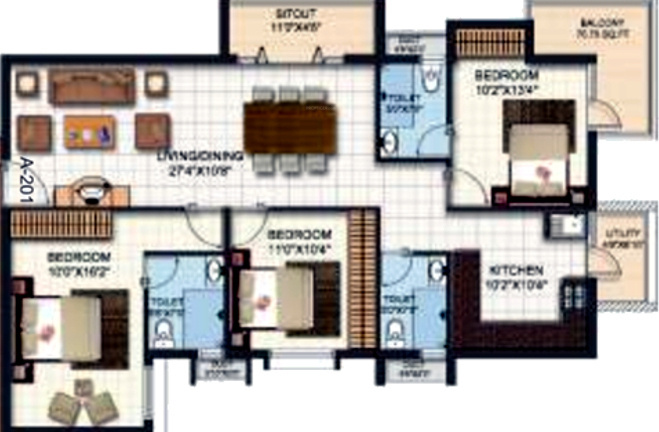 These 2, 3 BHK Apartment in Whitefield are available from 1033 sqft to 1832 sqft. 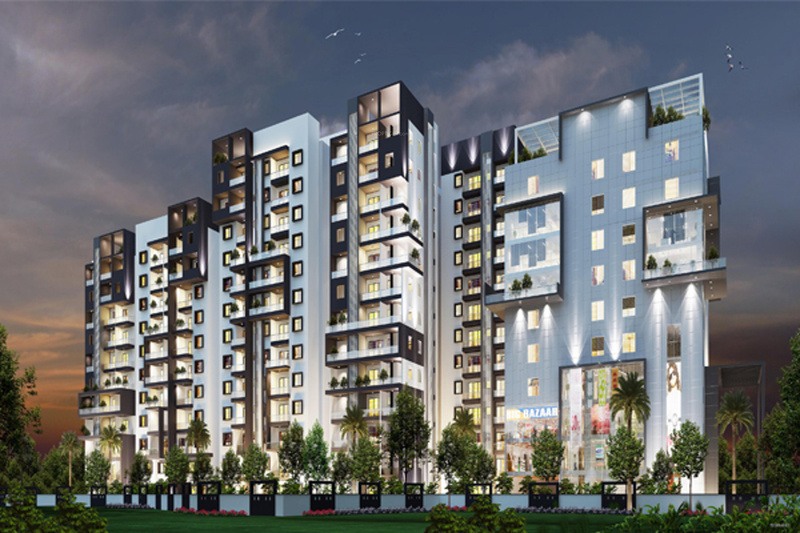 Among the many luxurious amenities that the project hosts are Children's play area, Club House, Billiards , Borewell, Half Basket Ball Court etc.